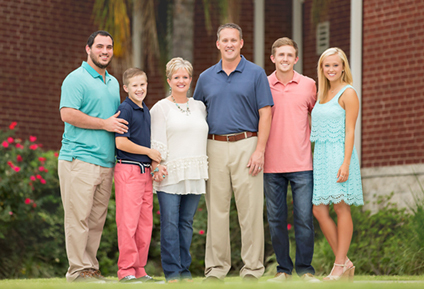 Galen Cooper accepted God’s commission on his life to pastor His people on April 12, 1998. He had felt God moving in his heart some 18 years earlier but wasn’t sure at the time if it was God or simply his family’s legacy calling him. However, during a sermon on that day in 1998, God made it clear that it was His commission on his life to be a pastor. Galen Cooper then walked away from his job in the corporate world and has served as senior pastor to two congregations these past 20 years. He is currently Senior Pastor of Oak Ridge Baptist Church. Pastor Galen’s heart for ORBC is to be a family (of all ages) who lives its faith in such a way that people simply see Jesus. 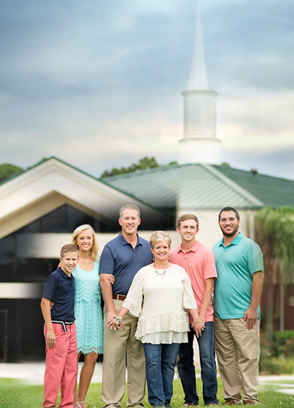 His desire is that those who find a home in this family would see a transformation in their “marriages and relationships, classrooms, and locker rooms, putting greens and baseball diamonds” because of the love of Christ in their lives. He welcomes all to ORBC’s “Weekly Family Reunion”, as he lovingly calls it, to spend time together in worship and Bible study. 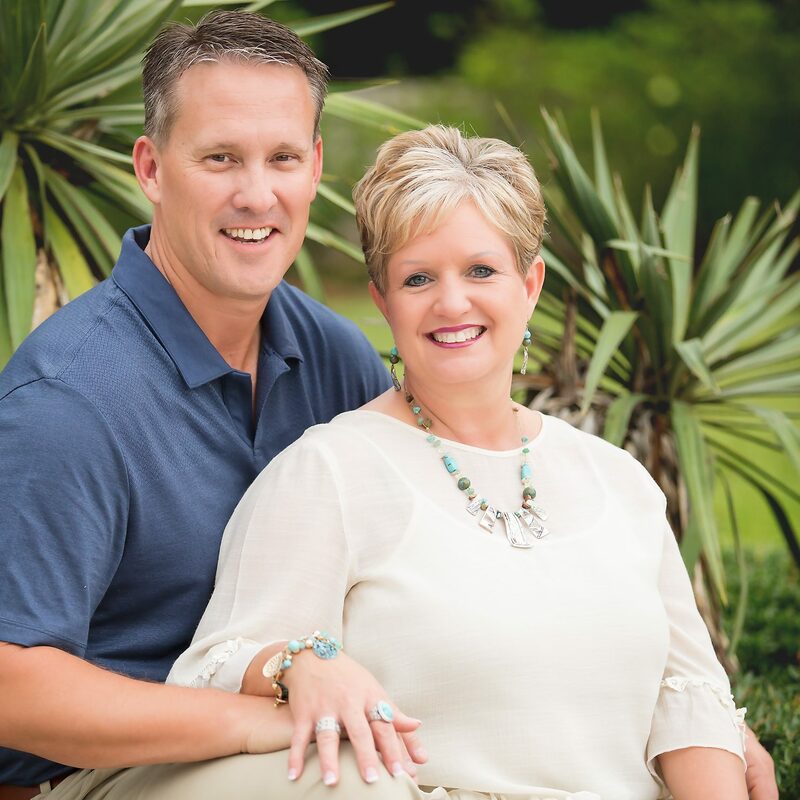 Pastor Galen enjoys spending time with his wife Lania on mission trips, racing down a mountain in Colorado, or relaxing on a beach while getting way too much sun. He also enjoys camaraderie and competition with his sons out on the golf course and returning home to great food and baked goods prepared by the girls as they watch a Cowboy’s game. He has an Associate of Arts Degree from Trinity Valley Community College, a Bachelor of Science in Business Management from LeTourneau University, a Master of Divinity with Biblical Languages from Southwestern Baptist Theological Seminary, a Master of Theology in Practical Theology and a Doctor of Ministry in Expository Preaching from Midwestern Baptist Theological Seminary.